Create any type project that has a sports theme, or sports related object. Can be any type of project. 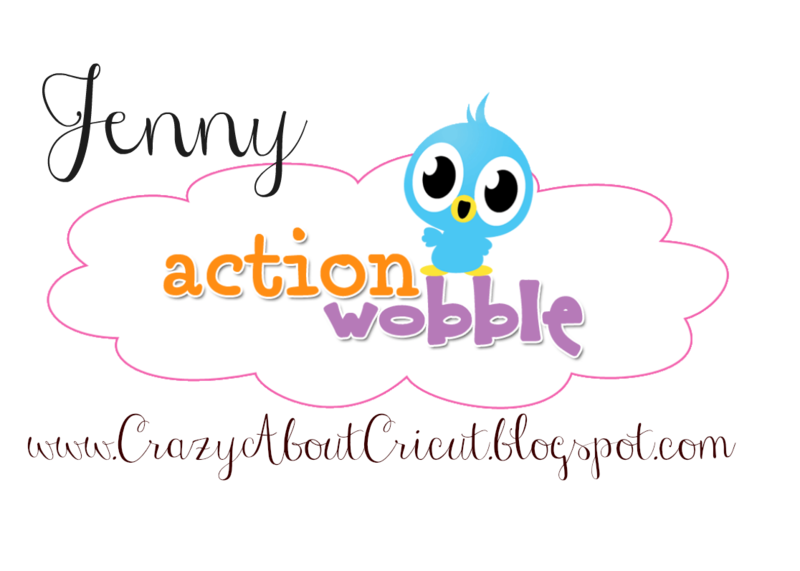 *The sentiment was the perfect place to put an Action Wobble! 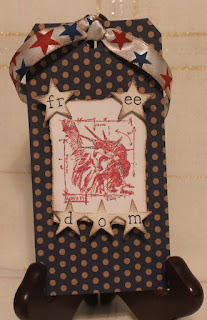 I hope you liked the project! Now it's your turn! 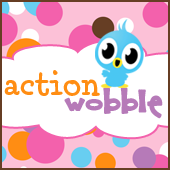 Head on over to the Action Wobbles Challenge Blog to enter this week's challenge.